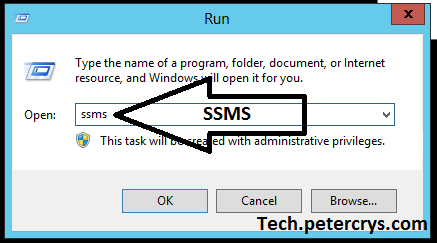 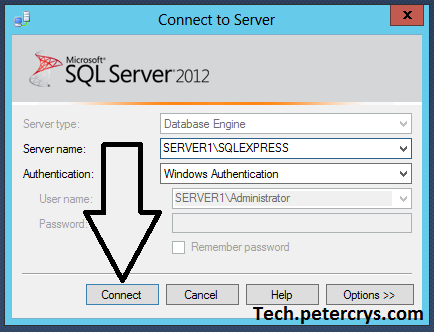 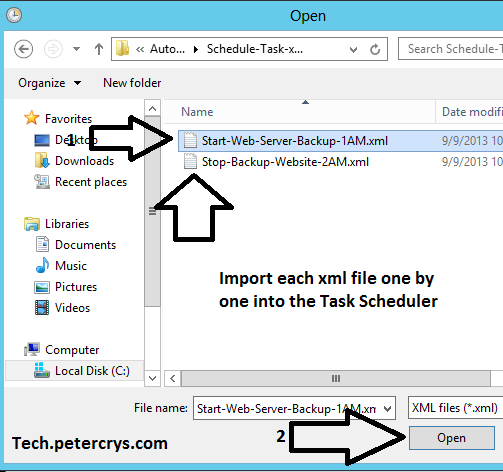 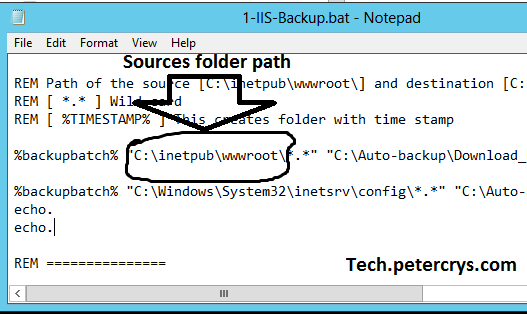 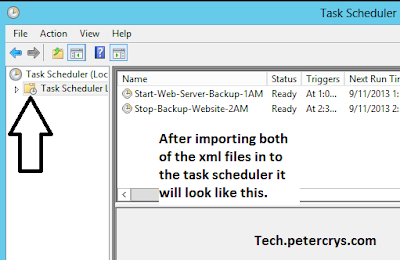 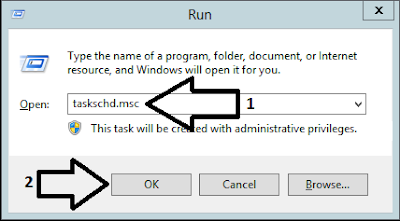 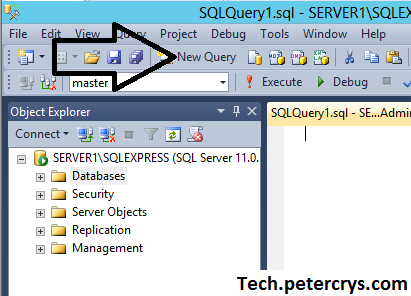 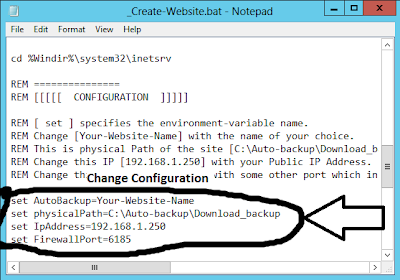 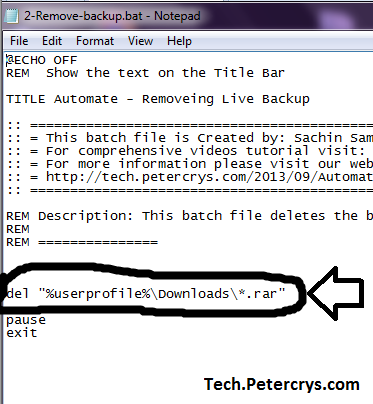 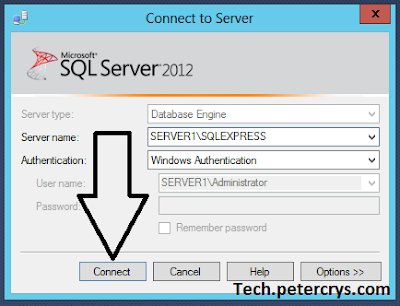 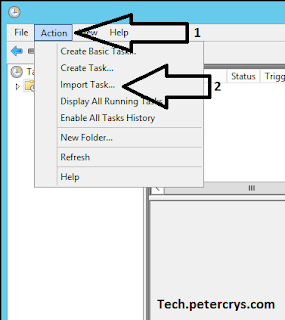 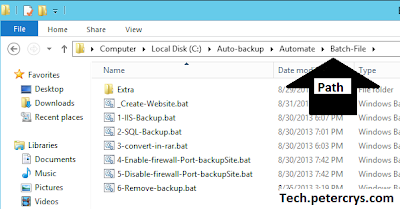 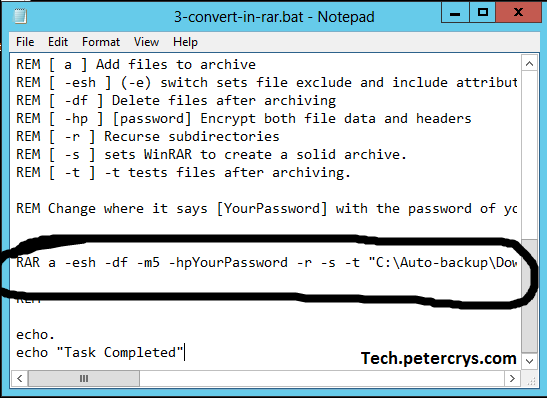 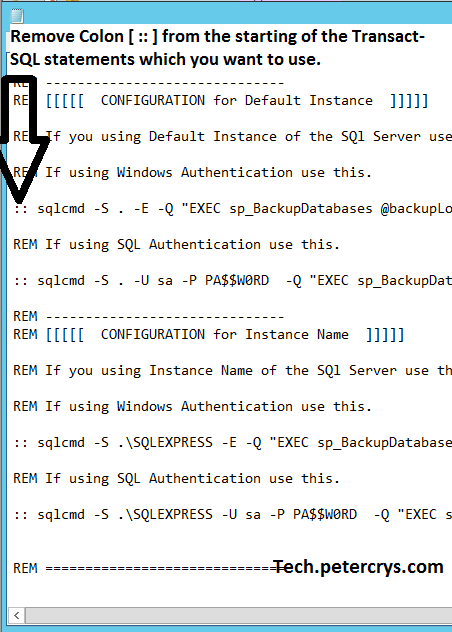 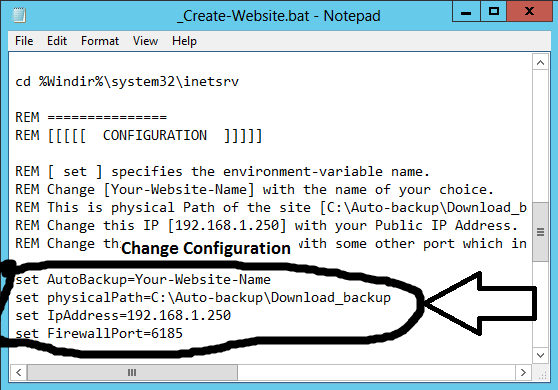 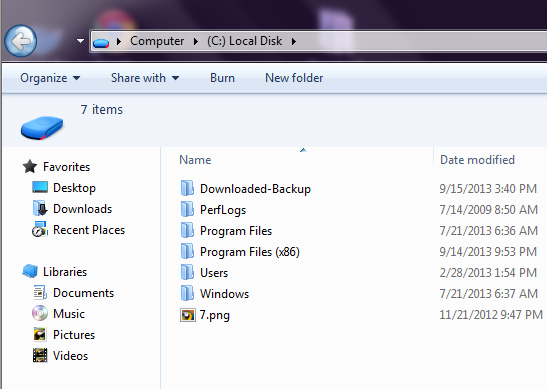 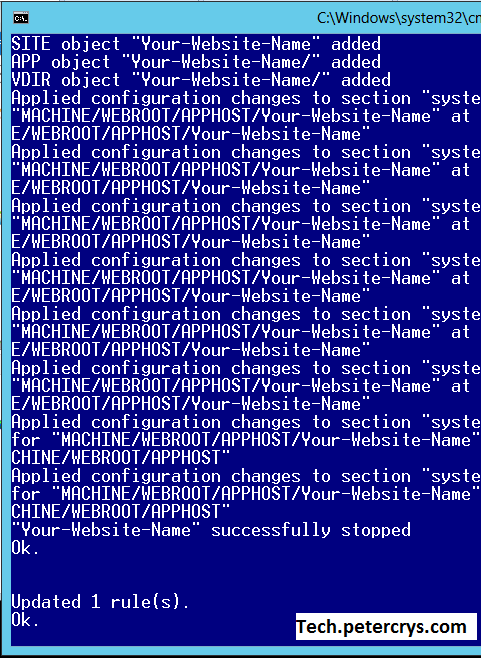 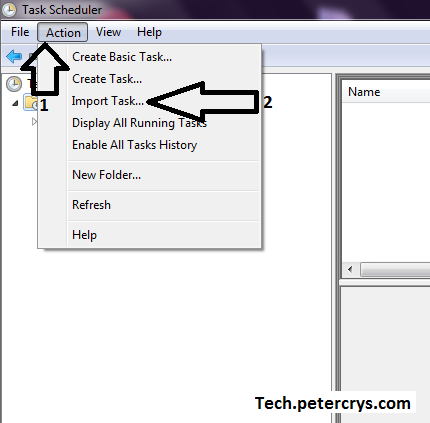 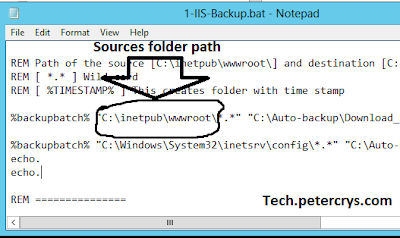 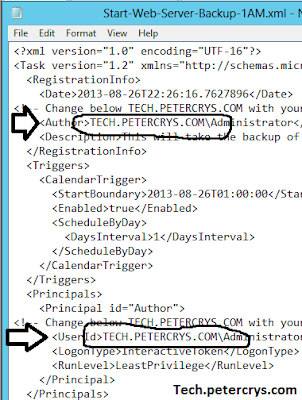 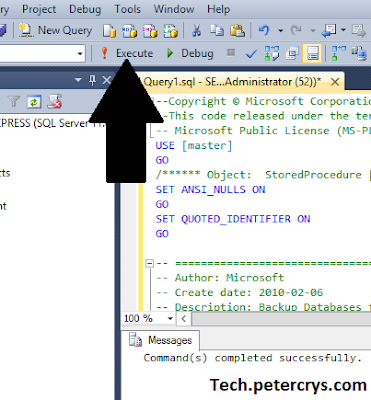 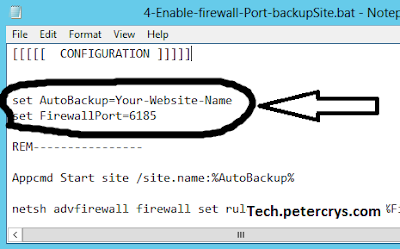 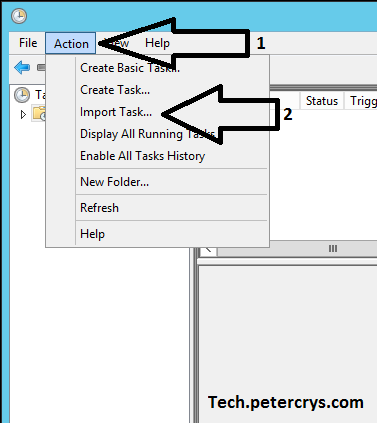 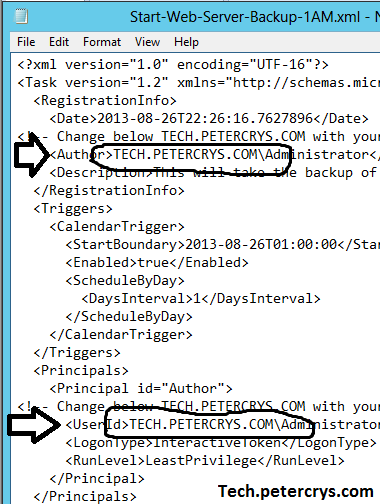 How to configure multiple sites using multiple IP address in IIS 8 on Windows Server 2012. 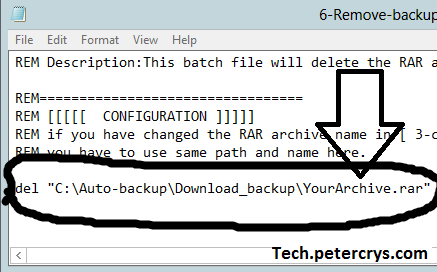 This is useful when you do not have a domain name and don't want to use different ports. by giving separate ip addresses to all sites you can run the sites on same port like Port 80. 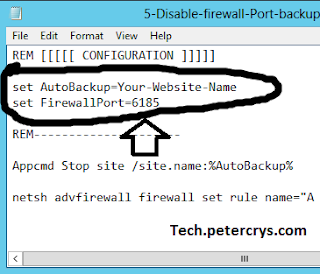 So if someone is accessing the site from a network where the firewall is in place they will able to access the site if the port 80 is open. Basic authentication is a widely used, industry-standard method for collecting user name and password information. 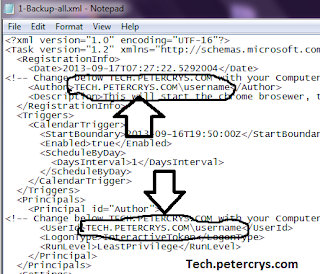 Basic authentication transmits user names and passwords across the network in an unencrypted form. 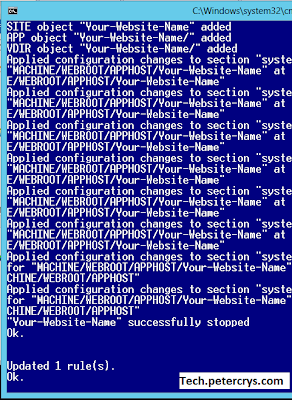 The MIME stands for Multipurpose Internet Mail Extensions. 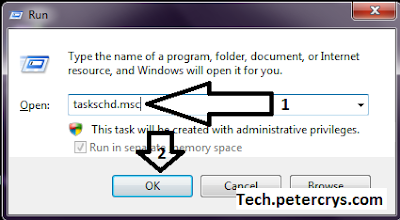 Servers insert the MIME header at the beginning of any web transmission so the browser will able to correctly process and display the content. 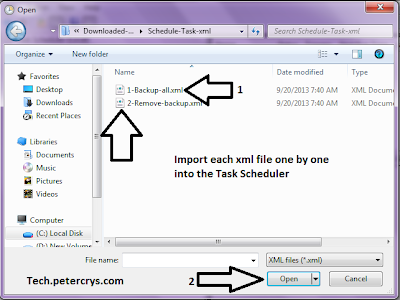 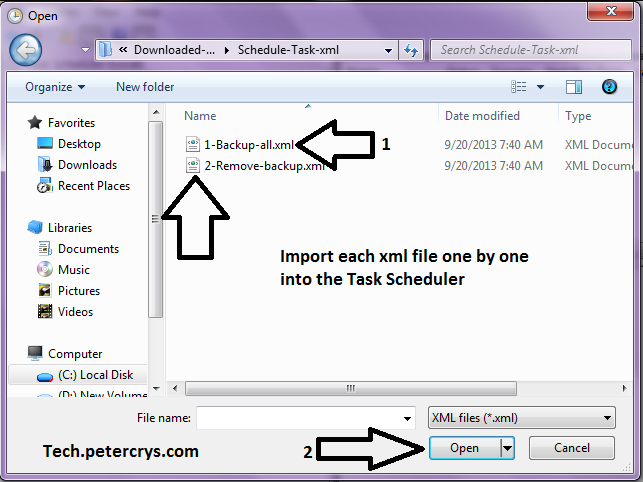 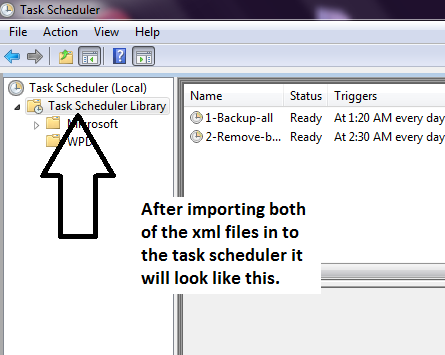 In this video tutorial you are going to learn how to add MIME type for .dmg file extension in IIS 8.